KC Girls Prep strives to meet the needs of the families and communities it will serve. 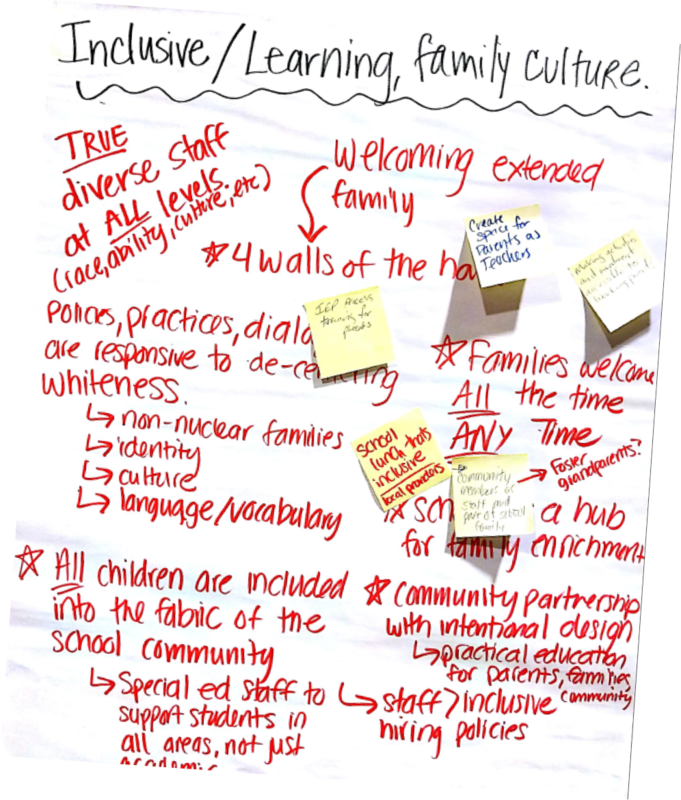 In February 2018, KCGPA began a monthly series of Community Design Collaboratives and Family Dinners to regularly engage community members in the school's design. These conversations will be ongoing - our team knows that we will only be successful to the extent we partner with the community we seek to serve.